The Kiyoraka clan was a group that’s main elements are wind and lightning. The leader of the clan teaches all Jutsus and here is a little warning. The clan is not for the weak. If you can’t handle harsh training or getting smashed into a tree its not for you. 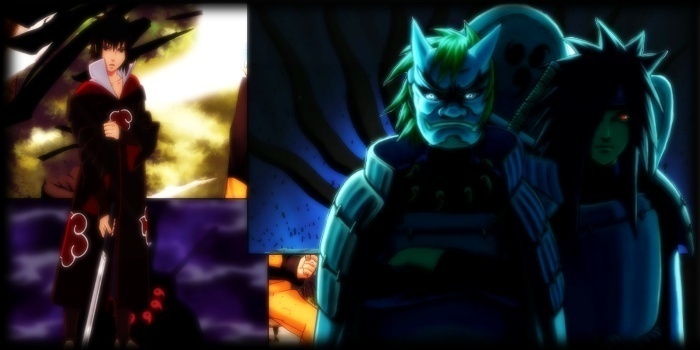 The jutsus of the clan varies on age and level of the user. The first jutsu that should be learned is a simple “wind cutter”. (working on name). This jutsu can send wind chakra at the person who you are fighting. The wind becomes like razors that is forced into a ball and thrown at the person. Since the force of the energy is not deadly it causes least amount of damage. For new users it uses about an tenth of the chakra. Till you update your clan history with more( i'm not saying lots but more) details. Then your clan is good to go.